Looking for passionate, energetic and dedicated dance teachers. 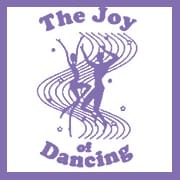 Ballet, Tap, Acro, Jazz, Contemporary, Lyrical and open to other styles as well. Must have some teaching experience or a college degree in dance.